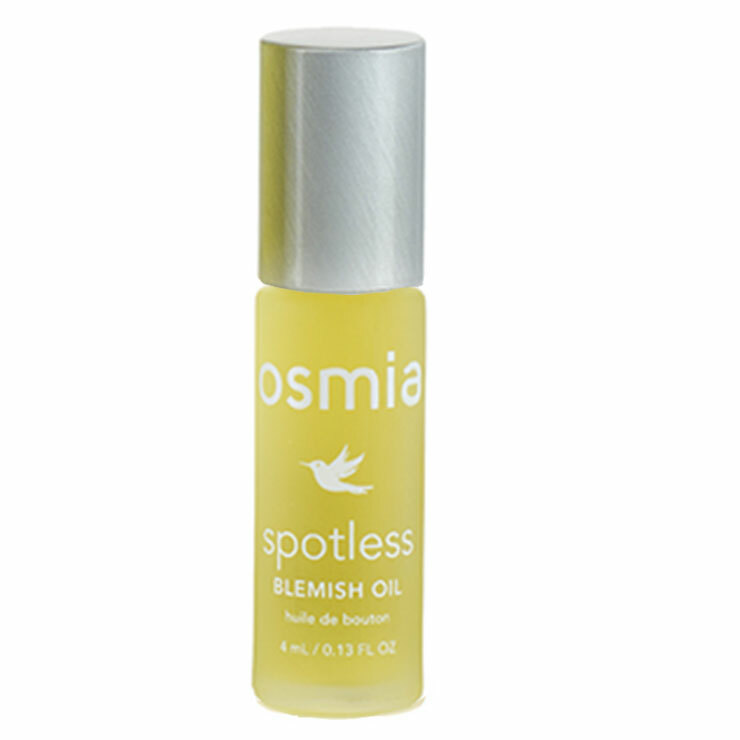 Spotless Blemish Oil by Osmia diminishes the appearance of breakouts. 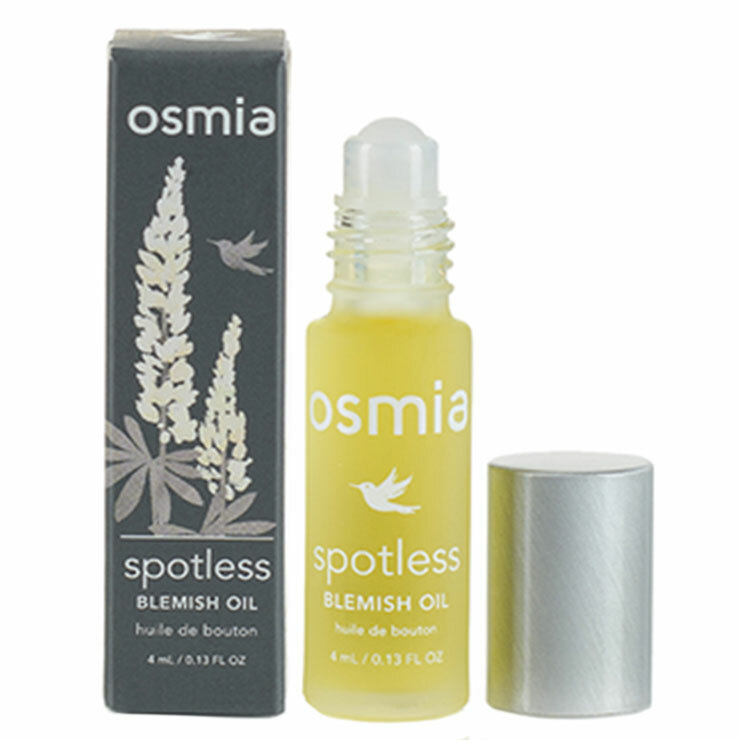 A powerful blend of essential oils quells signs of acne, while evening primrose oil prevents skin from feeling overly dry, and makes skin feel healed and healthy. Don't be fooled by its tiny size - this will last a long time. Use your finger to dab over blemishes 3-5 times a day. Be sure to apply it as the last layer in your skin care routine to prevent spreading the product over your entire face.